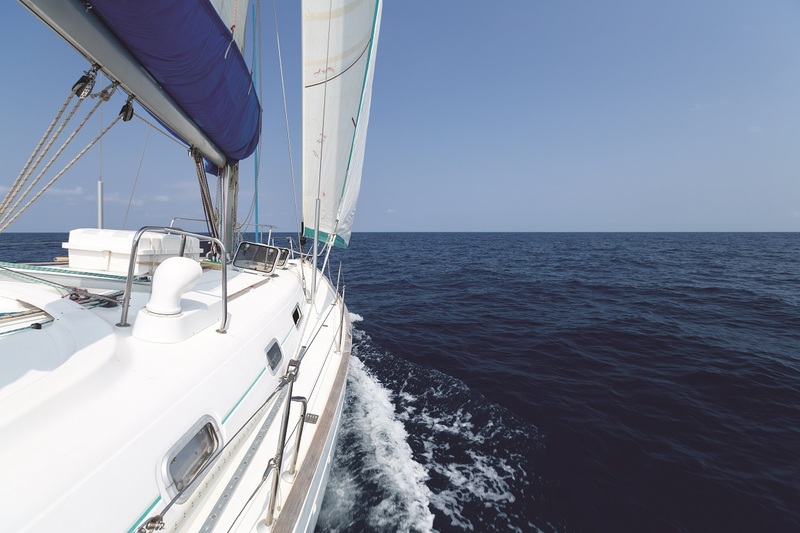 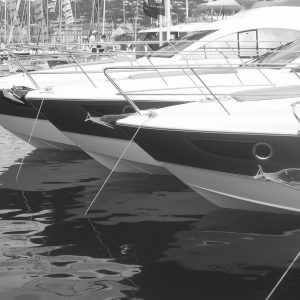 Our expertise and passion at the service of boating professionals and experienced recreational sailors! 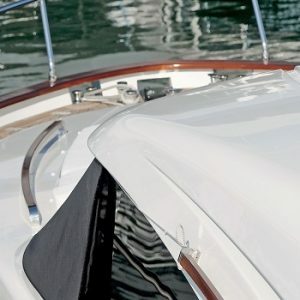 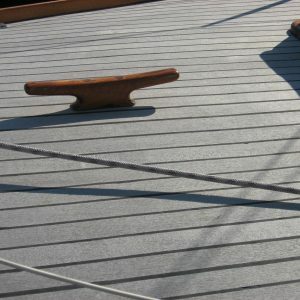 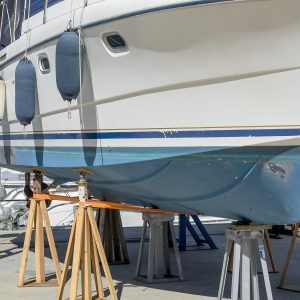 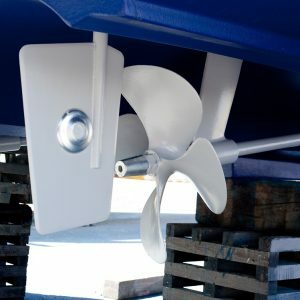 Comus offers you a range of high performance products to protect and maintain and enhance the appearance of your boat. 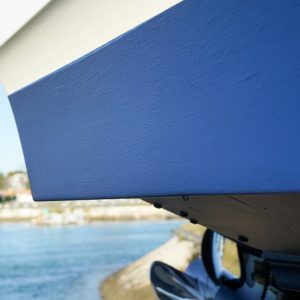 The Comus Marine 1.2.3 system, the first universal single-component water system, guarantees full, effective protection in just 3 steps. 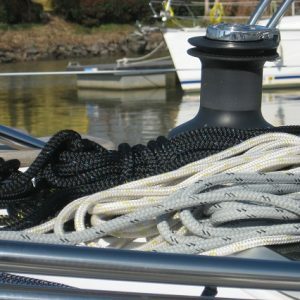 Choose it for its simplicity of implementation !